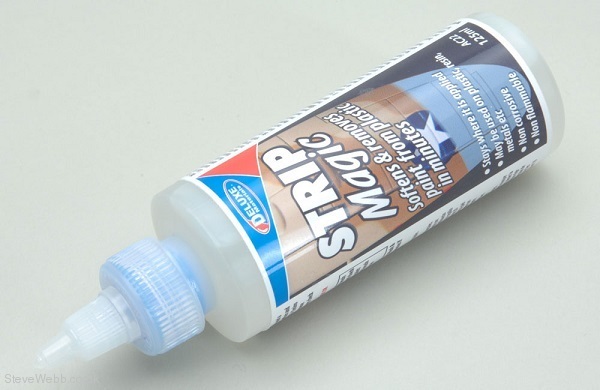 Deluxe Materials Strip Magic is formulated specifically for the removal of paint or decals where the base material does not want disturbing. 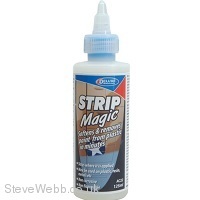 Strip Magic will not attack or dissolve resin, plastic or metal and as a result is not only very easy to use but simple and effective too. Supplied in a 125ml bottle with point applicator.